Everyone who has a stake in the internet of things, from device manufacturers to network service providers to implementers to customers themselves, makes important contributions to the security or lack thereof in enterprise IoT, attendees at Security of Things World were told. The fact that IoT has security issues is well-known – Utter likens it to the case of Windows 95, which suffered from infamous security problems in large part because it wasn’t designed from the ground up to be secure. “What we have is simplistic operating systems, running on simplistic hardware, that were not designed for security – just like Windows 95,” he said. IoT security isn’t qualitatively different than securing any other broad category of computing device, said Utter – it’s just the scale of the device pool and their computing limitations that makes the task challenging. The network, Utter said, is the key battleground for future IoT security, largely because of economics – some endpoints simply aren’t able to be secured sufficiently without an unreasonable investment of money. If shipping crates with highly secure IoT endpoints attached to them cost too much, for example, that throws off a company’s entire business model. Major mobile data carriers, Utter argued, have a substantive part to play in keeping IoT secure. 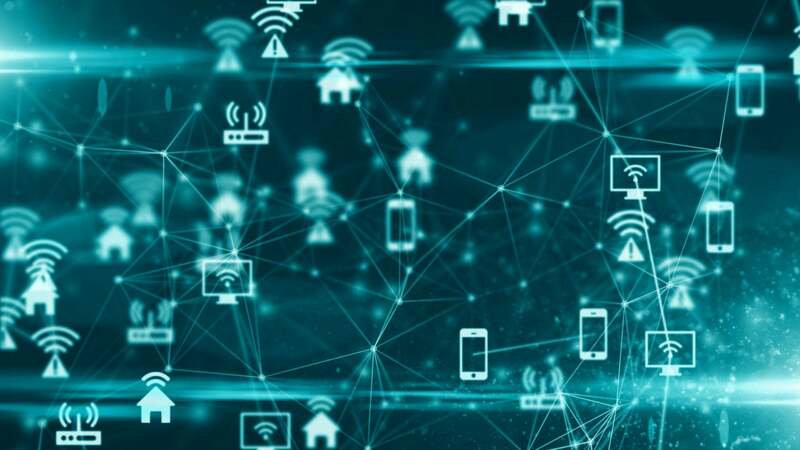 Given that an increasing number of IoT devices use LTE, LoRaWAN and even 3G to connect, the carriers can make a contribution by scrubbing data, blocking malicious devices and other active security measures. “They need to stop being simply a conduit for information, but also participate and help us be better about how to keep the pipes clean and keep the right things on our networks,” he said. “I can’t have blindness to what’s happening on my network,” he said. The second is analysis – and since smart companies are already doing this in the name of business value, it shouldn’t be a major stretch to extend that analysis to security. Following naturally from that, automation to decrease the human workload of managing IoT networks can be implemented. Doing all of this in a repeatable way leads to the final pillar, consistency. The major obstacle here is the patchwork of IoT standards in use across the industry, and the challenge of getting them all to talk to each other. “It’s my belief that, in order to give IoT security the same level of security I give to financial, or to your PCI systems or to your ERP – I have to be able to deliver consistently to the networks and endpoints that run inside the IoT network,” he said. Business can help secure their own IoT networks in a number of different ways, including vendor selection. By making sure that vendors know security is a priority, and doing business with those that take it seriously, companies can contribute to safer IoT, according to Utter.